*SIGN A LEASE BY APRIL 30th AND GET A FREE IPAD!!! Located in the heart of the Annex, 70 Spadina Road has a subway entrance located immediately below the building. The Spadina street car is a short 2 minute walk away as is Bloor Street with its numerous restaurants, boutiques and shops in the Annex and Yorkville. The building is just minutes away from the University of Toronto and George Brown campuses and a short walk to some of the main tourist attractions in Toronto such as Casa Loma, the Royal Ontario Museum and Chinatown. 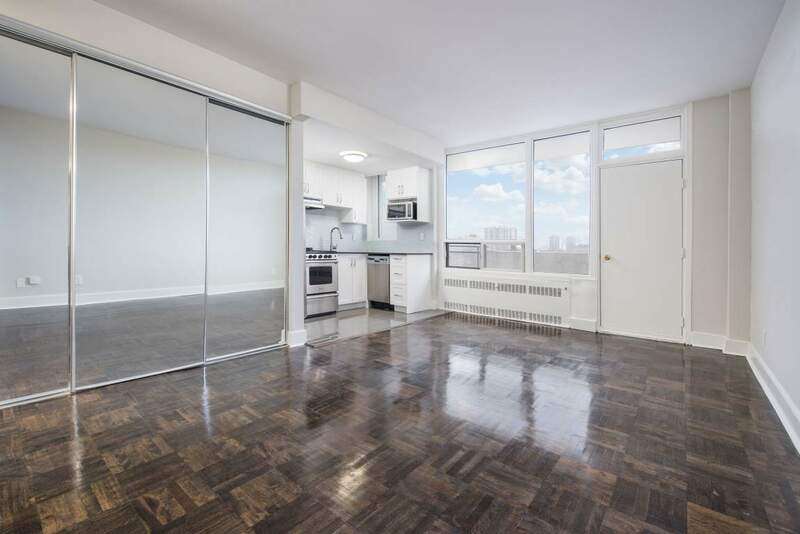 The building offers bachelor, one and two bedroom apartments that feature updated kitchen cabinetry with ceramic and hardwood parquet flooring, indoor and outdoor parking and laundry facilities. You really couldn't ask for a better location. Call us today to schedule a viewing of one of our suites!